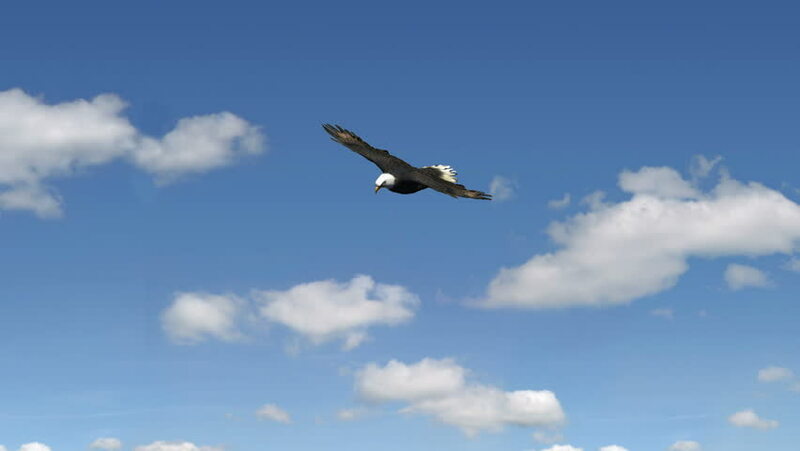 A bald eagle soaring across a blue sky. hd00:58ZHUKOVSKY, MOSCOW REGION/RUSSIA - AUGUST 10: Consolidated PBY Catalina American flying boat on airshow devoted to 100th anniversary of Russian Air Forces on August 10, 2012 in Zhukovsky. 4k00:08Passenger airplane takes off against the blue sky with clouds. hd00:10BRAZIL - APRIL 1, 2008: FA-18 Super Hornet fighter jet flies upside down and shoots missiles. 1080p HD. hd00:14A Turkey vulture flies in slow motion. Towards the end a lens flare occurs. hd00:05MIRAMAR, CA - OCT 3 2015: The Blue Angels Flight Demonstration Squadron wows the crowd at the Miramar Air Show in Miramar, CA on Oct 3, 2015. The group consists of F/A-18 Hornets.